Our commitment to Food Safety and Quality is sincere. Our company has a longstanding commitment to continually improve our processes to ensure our products are safe and consistently meet our customer's quality expectations. Our facility is federally registered and inspected by the Canadian Food Inspection Agency. 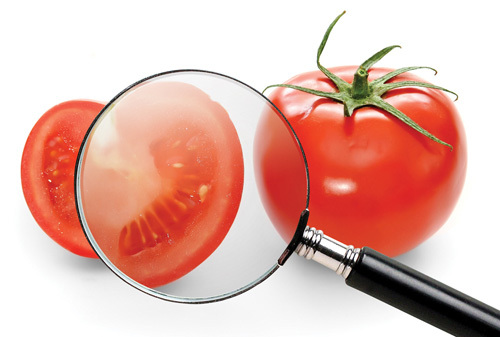 In addition, our HACCP based food safety and quality program is subject to annual independent 3rd party audits. Our staff is involved in all aspects of production. They understand our policy, our commitment and our customer's requirements. They are part of our continuous improvement team which generates our system reviews. We have established a food safety and quality team and provided them with training and the necessary support to enable them to facilitate the continuous improvement in these areas driven by management. The input and feedback of our staff is a main contributor to our success. Each employee serves as a quality inspector as product moves through their area. Our employees are trained to recognize food safety and quality concerns and therefore perform an integral role with regards to food safety and quality. Internal self audits are completed annually to monitor compliance and improve processes. the company has earned it's reputation through hard work and commitment food safety, quality customer service and innovation.